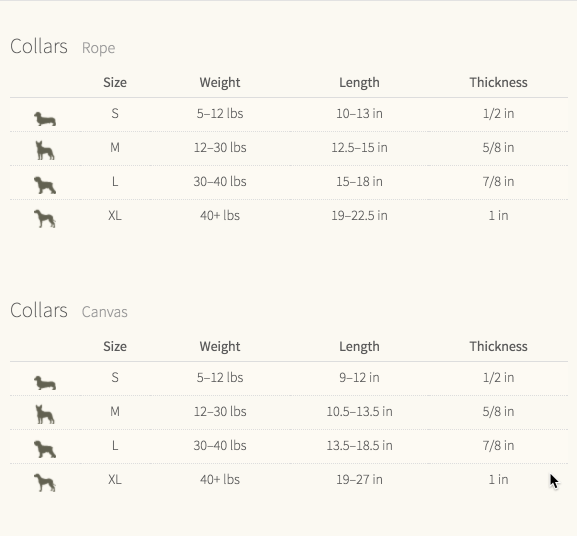 The Found My Animal waxed 100% cotton canvas collar is as rugged as it gets, constructed in Brooklyn NY from cotton canvas coated with animal safe wax for increased strength and protection. Top stitched for extra durability with industrial contrasting thread. The hardware is all 100% solid brass. 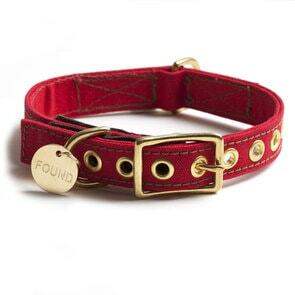 Attached to each collar is a stamped FOUND tag to help serve as a reminder to our animal's rescue past.